When it comes to your kitchen, do you have enough space for storage, for prep and for the ultimate meal creation? Islands, peninsulas, breakfast bars – to name a few – have their purpose and have their place. But what if your kitchen doesn’t have any of these, and is screaming out for more? 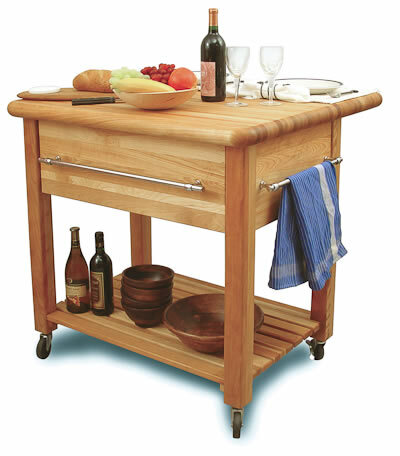 Have you thought about integrating a portable Island or small kitchen cart? You just might be able to have the best of both worlds if you do. All you need is a place for the portable Island to call home, you know, when it’s not in use, and an area to spotlight it when it is. First you need to determine how much space you have to work with. And then the fun begins. This unit has the knife block and towel bar accessories on each end. Not all spaces will allow for these extras, but if there is room, this is a great way to contain every day items. 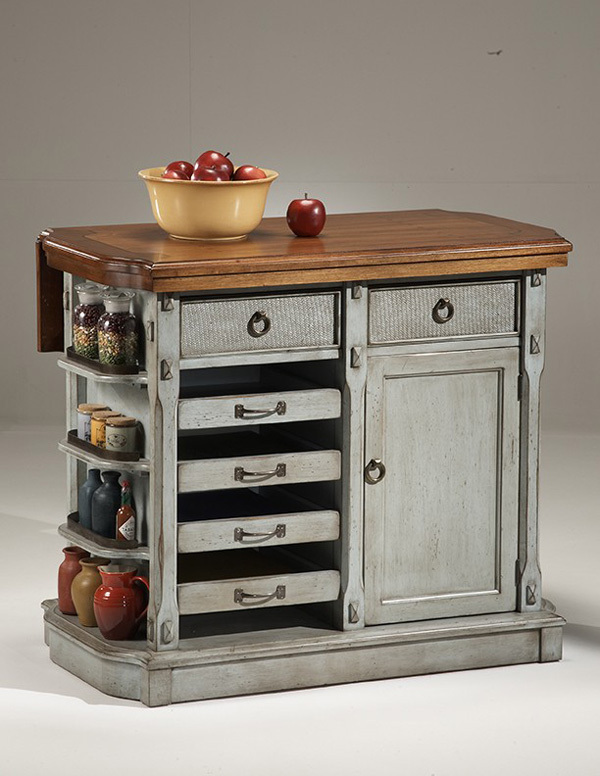 I also like the closed storage of the drawers and cabinet style base of this Island. Here is another variation. No accessory add-ons, but there is a nice balance between open and closed storage. You get the span of a sizeable working surface, and a gorgeous feature in the butcher block top. If you really want to mix things up, and set your portable Island apart as a feature in your space, something like this one would definitely do the trick. You can’t see any wheels or castors on this unit, but that’s the beauty of hidden castors. Pure style from top to bottom! And another great feature is the drop-leaf extension at the back. What a practical way to add to the available working surface. Form does not have to be sacrificed for function. 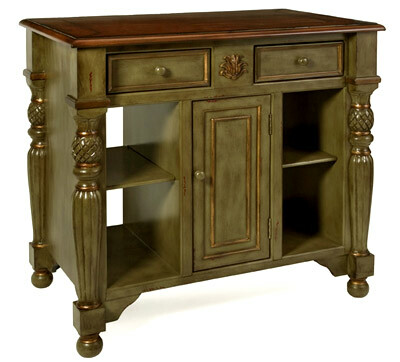 Isn’t this French Country piece a beauty? 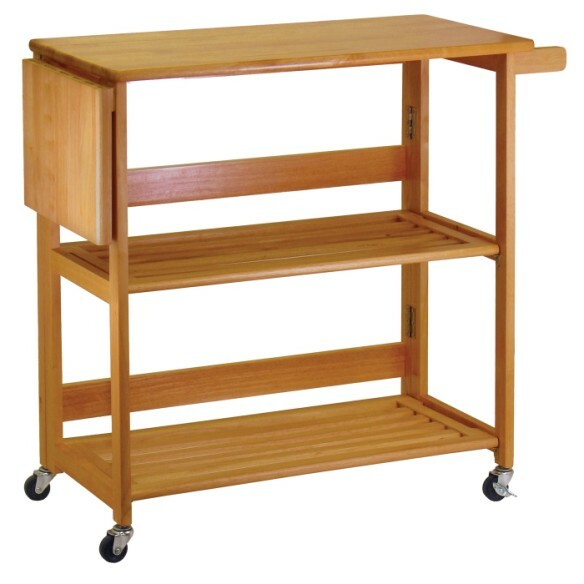 This unit has not been constructed with castors so it is less portable than others, but it would be easy to replace the wooden bun feet with castors instead. 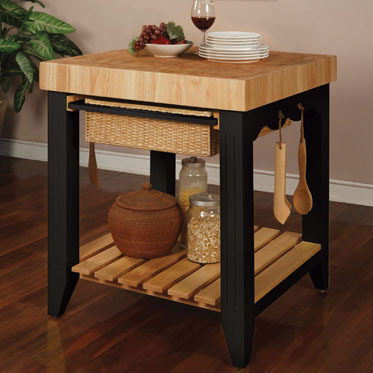 If your space is really at a premium, maybe a compact butcher block style is the way to go. Again, there are no castors or wheels, but they could easily be integrated. I think this square unit is stunning. It exudes total style with great features for function. If you wanted to conceal the open storage underneath, a large basket or wooden crate would look great here. I mentioned the drop-leaf feature earlier. 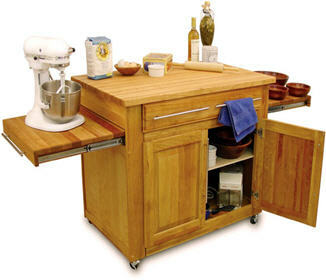 I think this is such an ingenious bonus on a kitchen cart or Island, but also a great way to maximize a small area in general. Check out these examples of drop-leaf and slide-in features. What’s not to love about this heavy duty drop-leaf unit? Or this open and spacious one? What’s really cool about this cart is that it’s foldable. 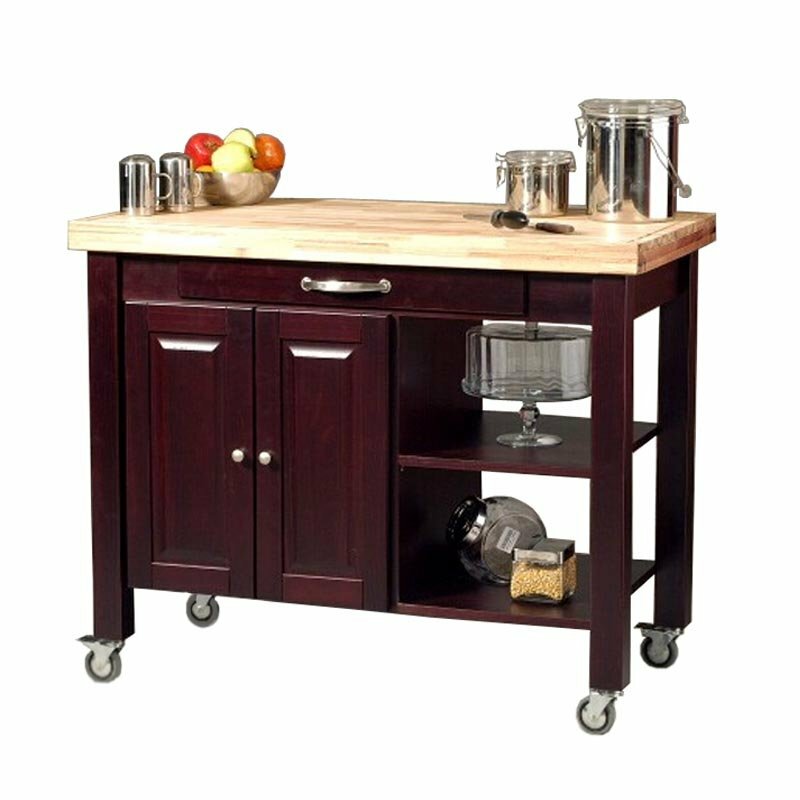 So just like the old card tables or TV trays, this kitchen cart can actually be folded up and tucked away when not in use. Note the lower working surfaces on this next unit. Do you see how these ones actually slide back into the cart? And here is a more typical version. Do you remember this feature from the days when kitchens had cutting boards build right into the counter area above cutlery drawers? So you can see that form and function do not have to be sacrificed in a smaller space. There are so many options and styles available, there’s sure to be one that will suit your needs. 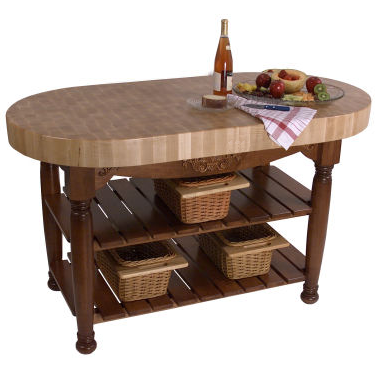 And don’t forget, the shape of an Island or kitchen cart does not have to be square or rectangular. Would this oval suit your style? Would you need to add castors or wheels if it was in your space? Kitchens are the heart of the home, and they are also where you need to maximize function. Do you have enough counter space in your kitchen? How about storage? 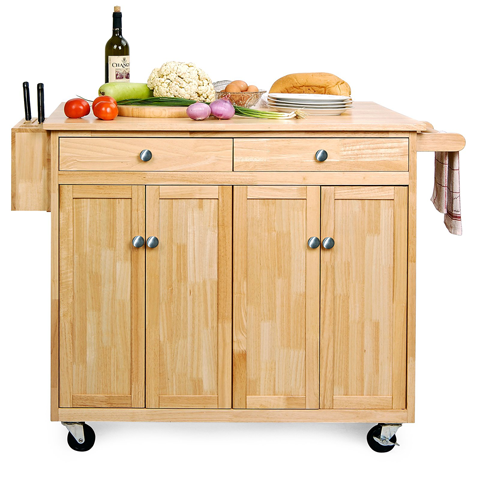 Would a portable kitchen Island or cart work for you? A Girl’s Best Friend in a Dental Cabinet! sheila your timing was perfect on this post. 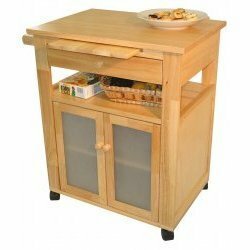 I just got an email from a friend of mine asking me for ideas for a movable kitchen island. Thanks for making my job SO easy today as I just forwarded her your post!! That’s fantastic! 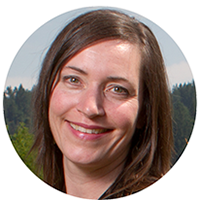 Thanks for sending my post on to her… what a coincidence – this article was actually inspired by a client of mine looking for small kitchen solutions! 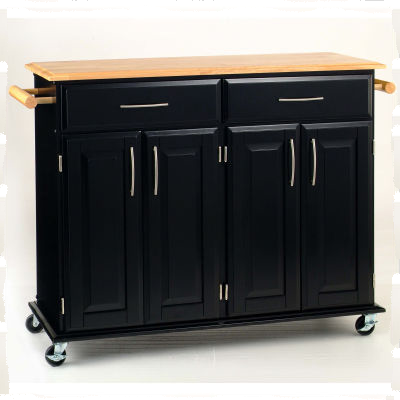 I actually don’t sell these carts – this post was just a round-up of ideas for anyone thinking of integrating a kitchen cart. Some of the sources linked beneath the images will take you to outlets where the unit is sold, others are just where I found the image I used. I wish you all the best in your search for a kitchen cart! Next PostNext Incandescents: Yay or Nay?